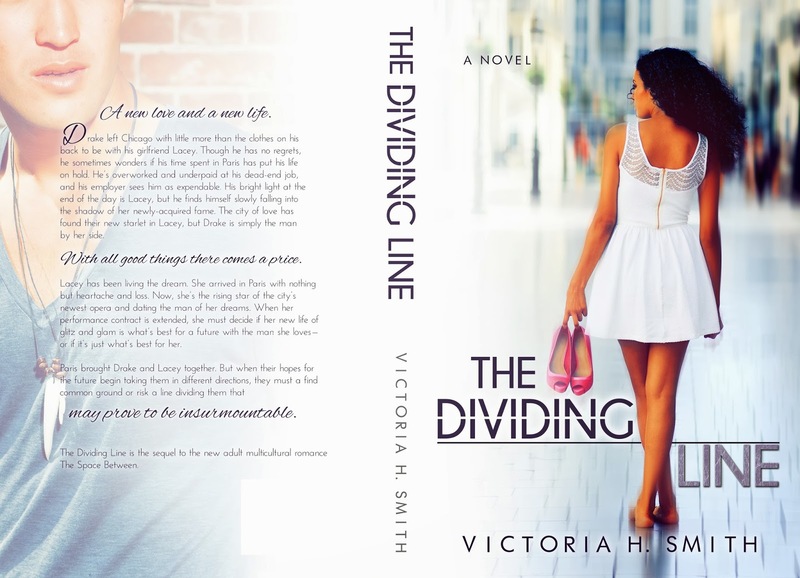 Victoria H. Smith: The Dividing Line (The Space Between 2) Cover reveal! 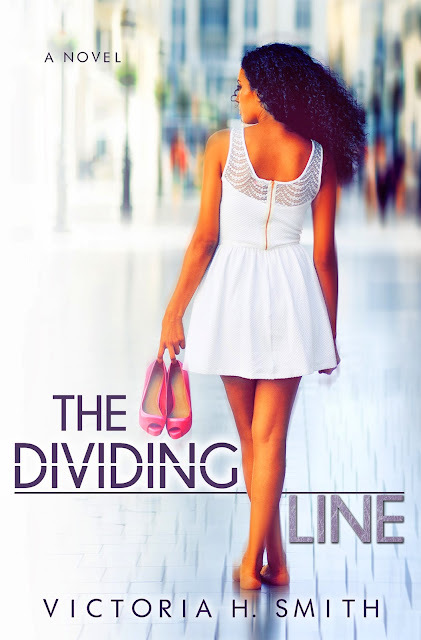 The Dividing Line (The Space Between 2) Cover reveal! It's here it's here! I'm so excited. I present the cover for the sequel to The Space Between entitled The Dividing Line! For the link to the epilogue of The Space Between just head to the end of the post! A new love and a new life. Drake left Chicago with little more than the clothes on his back to be with his girlfriend Lacey. Though he has no regrets, he sometimes wonders if his time spent in Paris has put his life on hold. He’s overworked and underpaid at his dead-end job, and his employer sees him as expendable. His bright light at the end of the day is Lacey, but he finds himself slowly falling into the shadow of her newly-acquired fame. The city of love has found their new starlet in Lacey, but Drake is simply the man by her side. With all good things there comes a price. Lacey has been living the dream. She arrived in Paris with nothing but heartache and loss. Now, she’s the rising star of the city’s newest opera and dating the man of her dreams. When her performance contract is extended, she must decide if her new life of glitz and glam is what’s best for a future with the man she loves—or if it’s just what’s best for her. Paris brought Drake and Lacey together. But when their hopes for the future begin taking them in different directions, they must a find common ground or risk a line dividing them that may prove to be insurmountable. What do you think? Hope you enjoy it as much as I do! I am so Drooling for Drake! Love the cover! Awesome!!! The Space Between was a great read. The animated Drake is pretty cool. Wow, this looks great Victoria! SO exciting! I Love this cover, Victoria!!! It's beautiful!!! I love this cover, Victoria!!! It's absolutely beautiful.